Buyers and sellers who work with residential sales agent Ann Kwan can expect nothing less than utmost dedication, professionalism and service in the pursuit of their individual real estate needs. Ann is as personable and respectful of others as she is efficient and thorough, which makes any real estate transaction she undertakes a smooth, rewarding experience. A native New Yorker, Ann understands the unique Manhattan marketplace intimately, just as she does the intricacy involved in matching the right buyer with that special place to call home. This current East Side resident and homeowner, who also once enjoyed life in the East Village, strives to capably educate first-time buyers as well as seasoned investors on the diverse offerings, trends and property types of the city's varying neighborhoods. "Education is key to helping people make the best decisions", stresses Ann, a true believer in providing honest, informed guidance to everyone she represents. Ann also brings keen analytical, negotiation and project management skills to her real estate work, all nurtured in her years as a business analyst in the insurance industry and as an IT software/business solutions provider in the entertainment world. A NYU Stern School of Business graduate, Ann earned her BS in Accounting and minored in International Business. Her previous career enabled her to live and work in Europe for a few years, which furthered Ann's global perspective of the lifestyles of different cultures. These experiences have fueled Ann with both the interpersonal and business insights necessary to streamline deals from all angles, both emotional and financial. 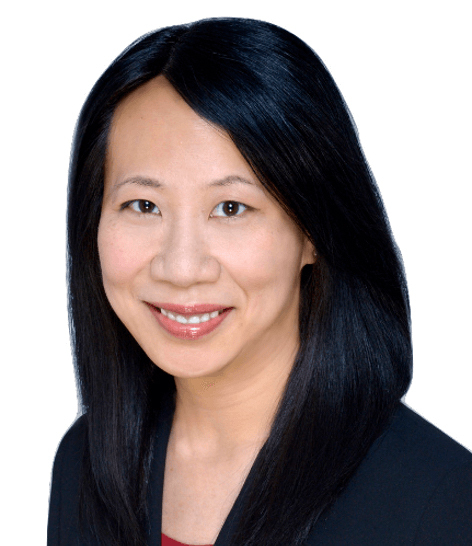 Whether you are looking to purchase your first home or sell a prized property, rely on the expertise of Ann Kwan to navigate you through the Manhattan real estate maze with the ease, confidence and success your business deserves.